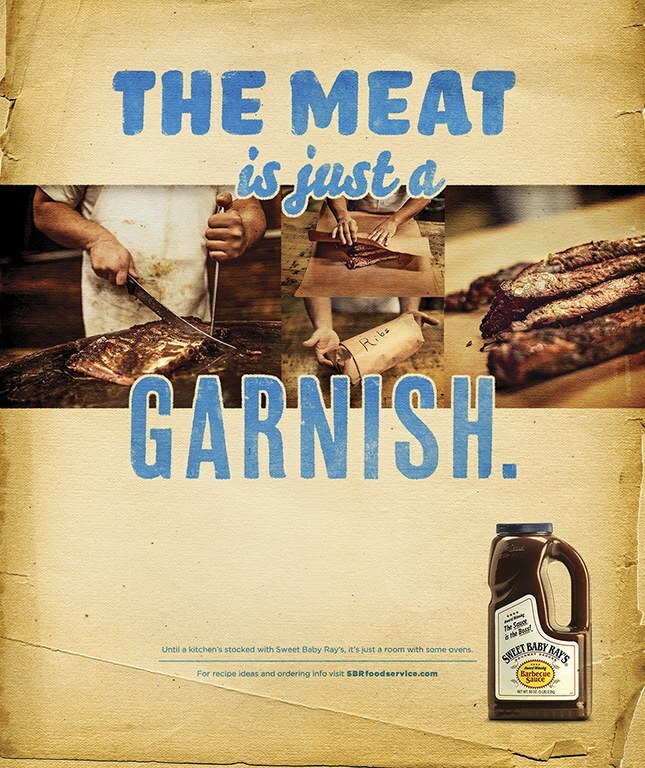 MMB highlighted barbecue sauce lover fanaticism in its print ads for Sweet Baby Ray’s. Sweet Baby Ray’s is the barbecue sauce for “people who put BBQ sauce on their BBQ sauce.” To introduce Sweet Baby Ray’s first food service ad campaign, MMB recognized consumers’ exaggerated passion for the tangy flavor. 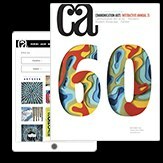 These print ads appeared in various trade publications. MMB partnered with photographer Ashton Rodgers, who shot the ads in historic Texas BBQ joints. 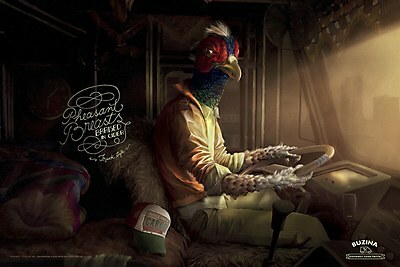 JWT’s poster campaign delighted Buzina Food Truck patrons by featuring animal truck drivers. Rethink dares visitors of the Vancouver amusement park to lose control in a bold print campaign. 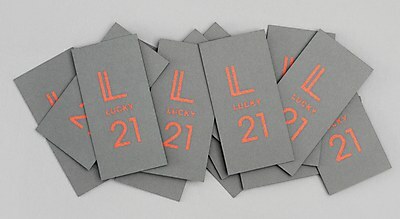 Blok Design created a durable identity that matches the spirit of the production company.